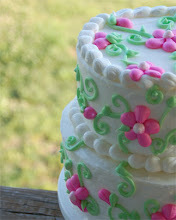 Sugar on Top: See you at the party! 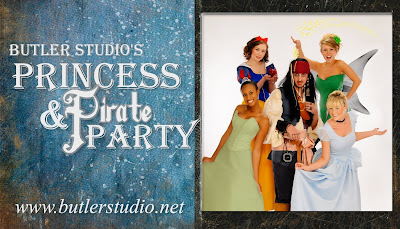 We can't wait for the Princess and Pirate Party this Sunday at the Marriott Shoals Conference Center, to benefit the Children's Miracle Network. I hope you all have your tickets already, it's going to be lots of fun! Big thanks to Butler Studio Photography and the Marriott Shoals for putting this event on.